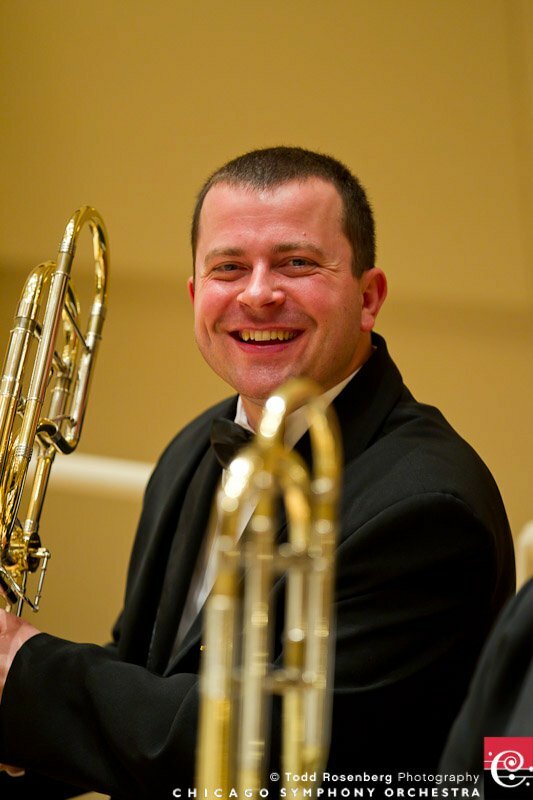 Congratulations to University of Iowa DMA student Zsolt Szabo for being named Principal Trombone of the Ars Viva Orchestra. The Ars Viva Orchestra is based in Chicago, Illinois. Zsolt is a student of Dr. David Gier.